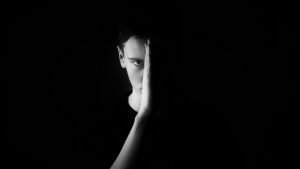 What is the link between narcissism and incivility?International expert on high conflict personalities Bill Eddy recently wrote an article asking the question Narcissism and Incivility: Is there a connection? Incivility can be defined as being rude, impolite or unsociable speech, attitude or behaviour. In other words a focus on what you want to do and a lack of respect or regard for others needs or feelings. I agree with Bill Eddy that incivility seems to be on the rise. It (incivility) seems to have spread far and wide over the last few years. In all professions, in all organizations and in the larger society, we seem to be becoming more rude, more insulting and less sensitive to each other. Internet trolls, who actually tell people they don’t agree with that they hope they kill themselves or even threaten to harm them, are just an extreme end of a spectrum of lack of care for other people. Bullying in the workplace or school yard / social media and family violence are other examples of extreme lack of incivility. Where does incivility come from? In Bill Eddy’s article he suggests that there is a link between the rise of narcissism in our society and incivility. In 1994, the diagnostic manual of mental disorders, fourth edition—the DSM-IV—was published by the American Psychiatric Association. It indicated that narcissistic personality disorder (NPD) was present in less than one (1%) percent of the general adult population. Personality disorders are generally not diagnosed until adulthood, since children and adolescents are still developing and changing. People who have narcissistic personality disorder (NPD) have at least 5 of the following personality traits. They have a grandiose sense of self-importance and exaggerates achievements and talents. They dream of unlimited power, success, brilliance, beauty, or ideal love. They believe that he or she is special and unique and can only be understood by, or should associate with, other special or high-status people or institutions. A sense of entitlement where they unreasonably expect special, favourable treatment or compliance with his or her wishes. They exploit and take advantage of others to achieve personal ends. They lack empathy for the feelings and needs of others. They envy others or believe that others are envious of them. They are arrogant in their behaviours or attitudes. In 2013, the DSM-5 was published and, using the same criteria as before, recognized that the prevalence of NPD may be as high as 6.2%, based on a study done by the National Institutes of Health. While it may be that this study was the largest ever done and therefore more accurate, it does seem that narcissistic behaviour has increased. Remember that personality-based disorders are on a continuum, so that there are many people with some traits of this disorder but not the full personality disorder. It appears that narcissism has been increasing in our society for many years. Bill identified two pieces of research that identify the early 1970s as being a critical time period. The authors of the book The Narcissism Epidemic: Living in the Age of Entitlement (2009), studied surveys of high school and college students over several decades, as well as articles written in major publications. It seems that this was significantly the time of a societal transition from group goals to individual goals, from emphasis on citizenship to self-esteem, and from self-discipline to self-expression. Bill Eddy indicates the major societal change related to the birth control pill in the 1960s and the ability to have smaller families as the reason for this change. With families having just one or two children, it became easier for each child to become the centre of attention. 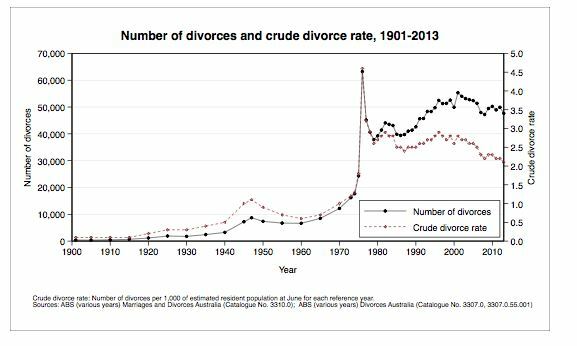 In 1975, Australia along with other jurisdictions such as California (1970) where Bill is based, introduced “no-fault” divorce laws. The significant boost in the divorce rate saw parents fighting over their one or two children, to give them attention and to get their attention during the marriage and to have primary care or shared care of them after the divorce. Children went from being “seen but not heard” up to the 1960s, to becoming the centre of the family and at times making key decisions for the family. At the same time, professions have seen a dramatic rise in incivility over the past twenty years. This TEDxUniversityofNevada talk by Christine Porath explores the consequences of incivility in the workplace. 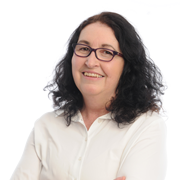 We see examples of incivility all around from cultural and political leaders who regularly engage in uncivil conduct to neighbour disputes, workplace interpersonal issues and behaviour of children in our schools. It involves one person putting another down, embarrassing the other, humiliating the other, and so forth, often in public. This is a trait of narcissism, as the theme for narcissistic personalities is “I am very superior to you,” and they repeatedly engage in arrogant behaviour that says they are “winners” and others are “losers.” They often even use these terms. Bill Eddy Narcissism and Incivility: Is There a Connection. © 2018 Bill Eddy, LCSW, Esq. Narcissism is a disorder and those with narcissistic traits do not easily change because they don’t believe that they have a problem. Their lack of empathy means that they are not aware of their impact on others or put less kindly don’t care about their impact on others. Their sense of entitlement means that they think that their controlling and coercive behaviour is just about setting the world to rights. Them at the top and others below and serving them. This means that this behaviour will not easily change or go away. The wider culture of your family, workplace or country can make a difference. If narcissistic behaviour is glorified and rewarded in the media, we will get more incivility. Those with narcissistic traits will act like those with disorders. And ordinary people will start acting like they have these traits. That is what is happening right now in our culture. Leadership and leader emotions are contagious. Repetition of images of uncivil behaviour leads to more uncivil behaviour. Bill Eddy Narcissism and Incivility: Is There a Connection. © 2018 Bill Eddy, LCSW, Esq. We live in a more individualistic culture now compared to before the major social change of the 1970s. That doesn’t mean that we have to be more uncivil and narcissistic. You can be a leader of respectful individualism and value other people as equals as well as seek to get your own needs met. That means collaborating not competing. This means we need to learn skills to manage our own narcissistic tendencies, teach skills to help our children to learn how to respectfully interact with others and contribute to a culture of respect for all individuals, our communities, nation and planet. Here are some suggestions prompted by Bill Eddy’s article. 1. Your Words: You can individually be more aware of how you give feedback, how you use sarcasm and humour and how you promote yourself by putting others down. Much of this is very subtle and you may not even realize the way it may affect others unless you are paying attention. 2. Your Emotions:People often justify their uncivil behaviour by claiming that it is justified because of how someone else made us feel. When we are emotionally triggered, we are more likely to emotionally and impulsively react, saying and doing things we don’t ordinarily do. We can think ahead about situations in which this is more likely to happen, so that we give ourselves some reassuring statements that we don’t have to react at all. 3. Your Behaviour: We tend to mirror each other’s behaviour. We take cues regarding what is acceptable from others and children certainly mirror that of other children and adults. But we can choose to be a leader not a follower and over-ride mirroring. Rather than: “She just insulted me, so I have to insult her back.” We can tell ourselves: “She has a problem and it’s not about me.” When you make a decision like that we can “tell ourselves”: we don’t have to say this out loud. Telling someone they have a personality problem isn’t very civil and is definitely not effective. 4. Your Professional Conduct: In our workplaces we can make sure that we don’t speak of others as if they are inferior beings. Even opponents who are arrogant, abusive, lying and/or hostile can be treated with empathy, attention and respect using EAR statements. There’s no point at which it’s appropriate to switch into disrespectful language with our colleagues, clients or other individuals, even when under stress. 5. Your Co-Parenting Behaviour: When a parent is trying to co-parent with someone with a narcissistic personality or other personality problem, it’s easy to take on some of those characteristics. Rather than trying to publicly shame a narcissist or other high-conflict person, it’s always better to focus on the future and what you want the person to do. Focusing on criticising their past behaviour is not going to get any insights from them. It’s better to avoid sharing angry or disparaging remarks about a co-parent with the children. Get support from other adults, who you can privately say anything to. 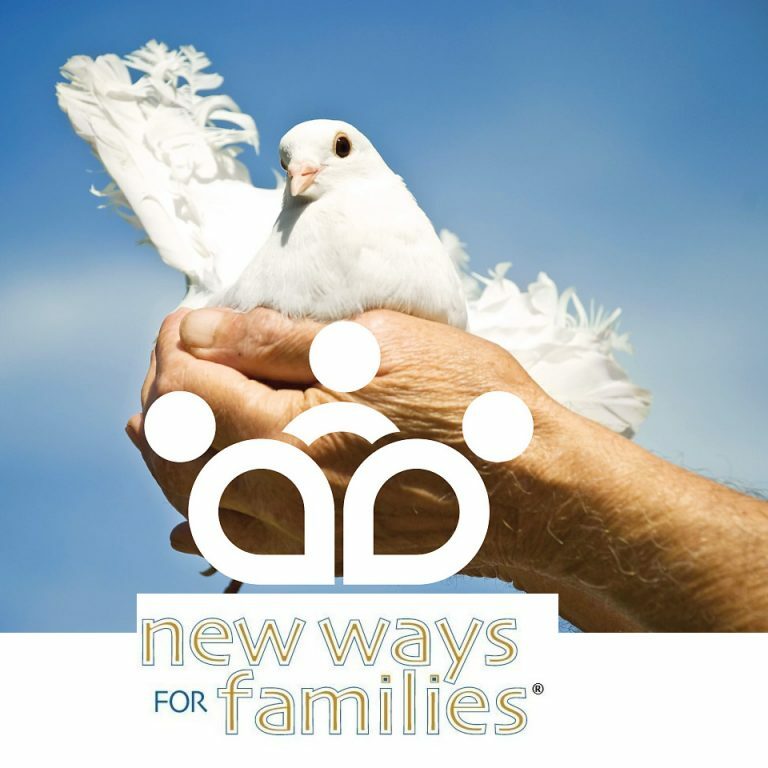 Take the New Ways for Families Course to learn how to co-parent with even the most difficult co-parents. I agree with Bill Eddies Conclusion that we live in narcissistic and uncivil times.When we see so much dysfunction on the TV screen or news feed every day it is easy to become overwhelmed or even despair. But remember that the vast majority of people still act civilly and don’t have narcissistic personality disorder. We need to give less attention to bad behaviour and more attention to good behaviour in our families, in our professions and in our larger culture. Times are changing and it’s up to all of us to create a better balance of individual and community behaviour. None of us can do it alone but we can do it together. What does the New Ways for Families Course Cost? The course is a 12 hour self-paced course designed for parents who are co-parenting following separation and divorce. It would also be helpful for any parents who are experiencing conflict in their family. The course costs $198 and we have hardship options available. You're not the problem one? The New Ways for Families Course will give you the opportunity to practice the 4 big skills you need for more effective co-parenting and negotiation. You may not be the problem one but if you have a difficult co-parent it is your problem. The course helps you to take control of what you can control. 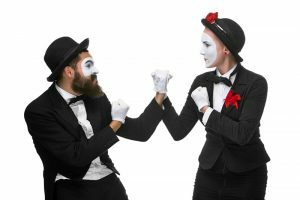 Bill Eddy from the High Conflict Institute recently posed a question about whether there is a connection between Narcissism and Incivility. Here is what we think.